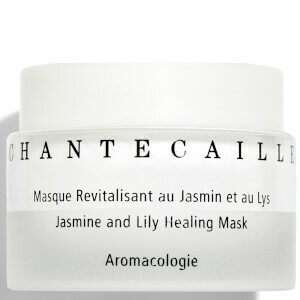 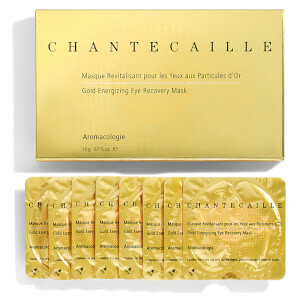 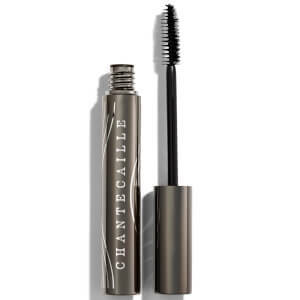 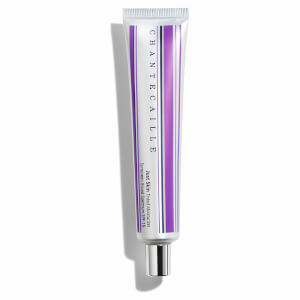 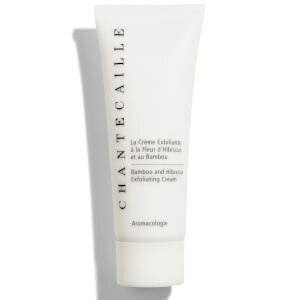 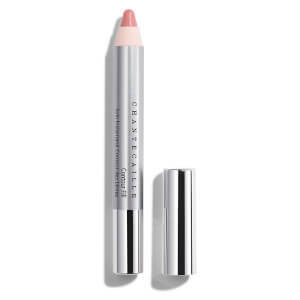 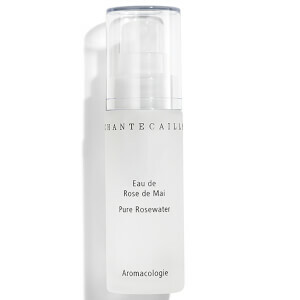 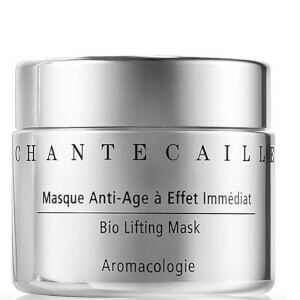 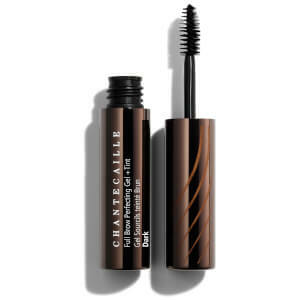 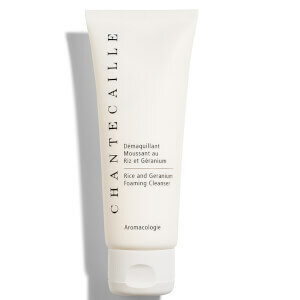 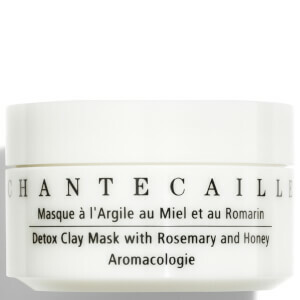 Since 1997, luxury skincare and cosmetics company Chantecaille has been creating cutting-edge products inspired by – and built upon – the nourishing benefits of nature and botanicals. 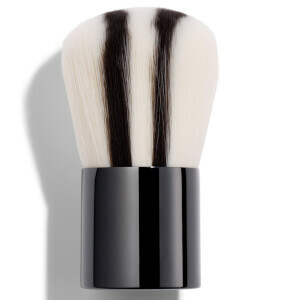 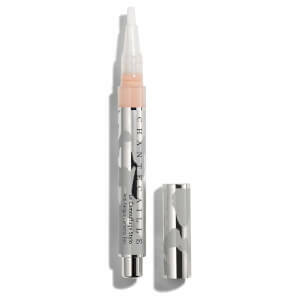 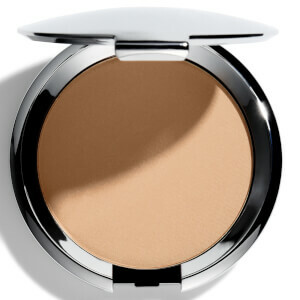 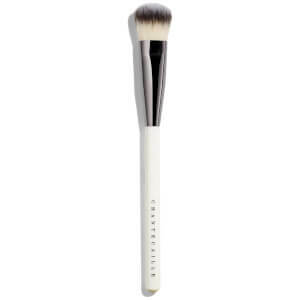 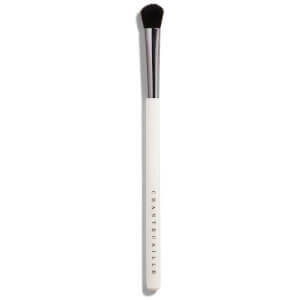 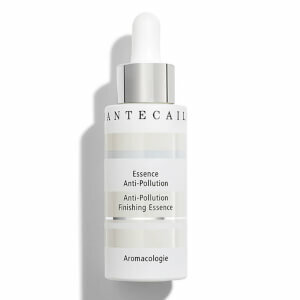 Skincare is highly effective and innovative, while also completely free of animal ingredients and synthetic additives. 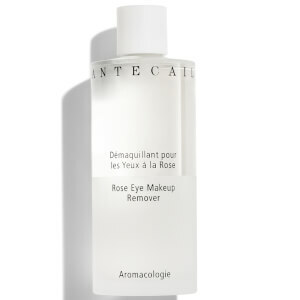 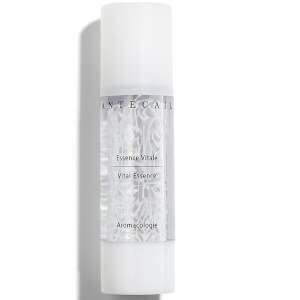 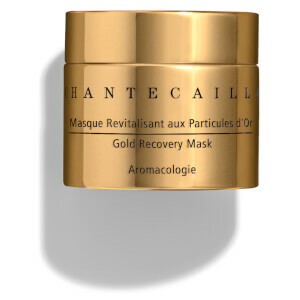 Founded by Sylvia Chantecaille, the brand is now a family affair – all of whom strive to develop products that target the signs the ageing, all while looking after your skin. 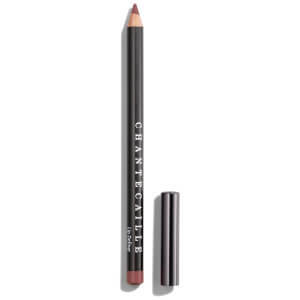 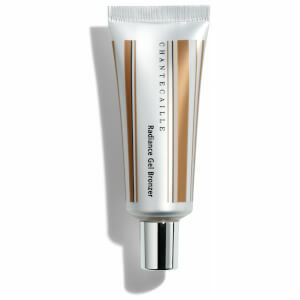 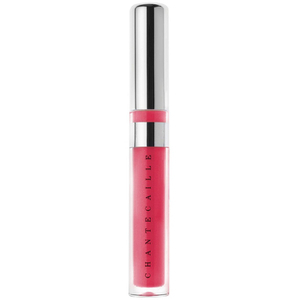 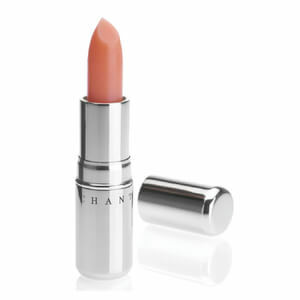 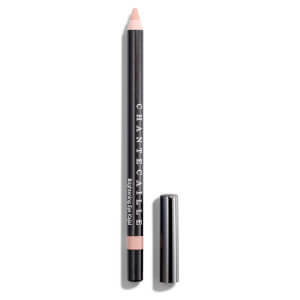 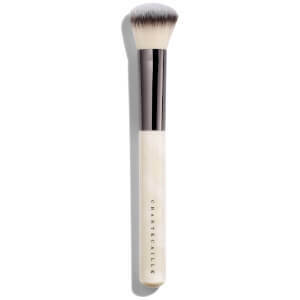 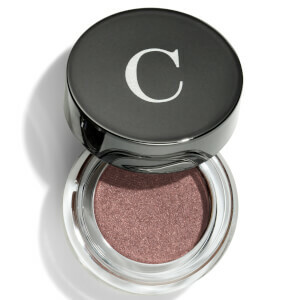 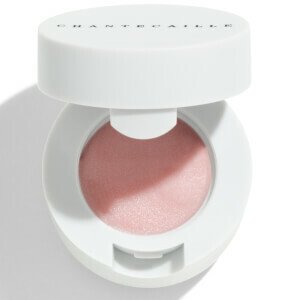 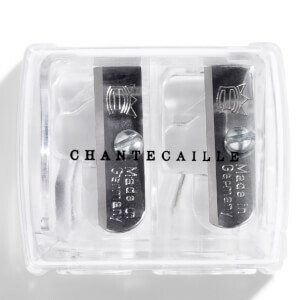 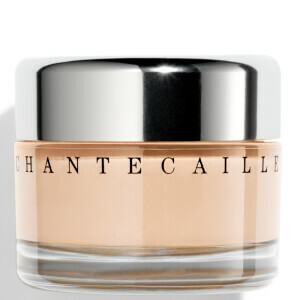 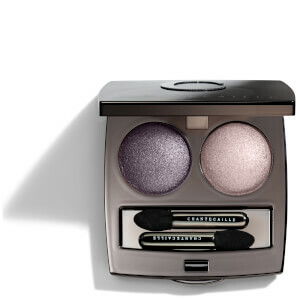 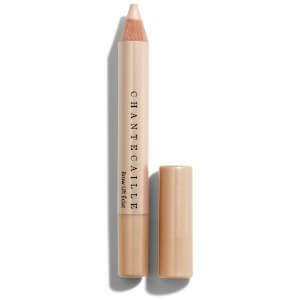 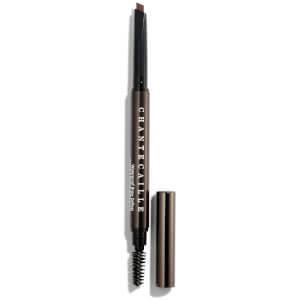 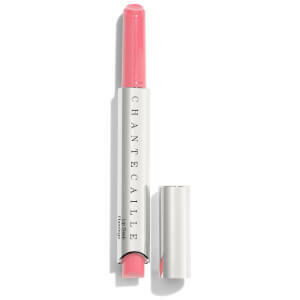 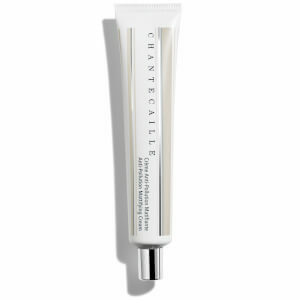 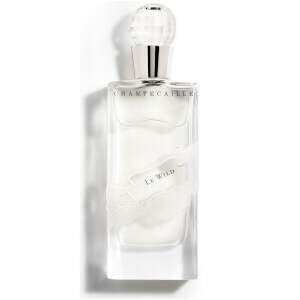 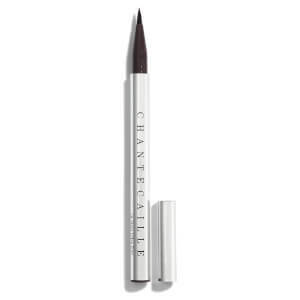 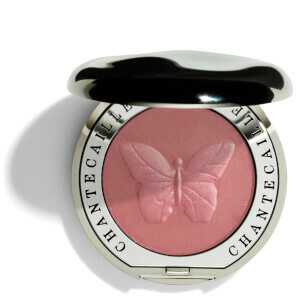 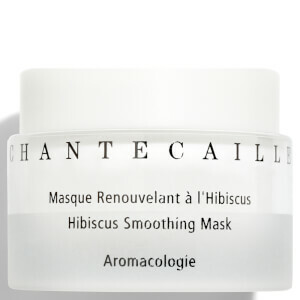 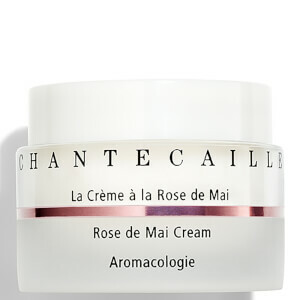 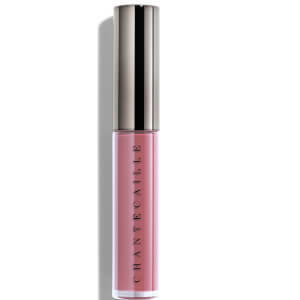 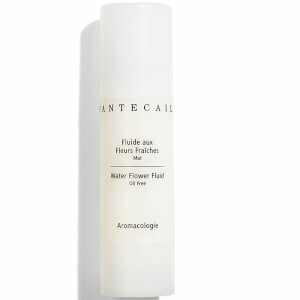 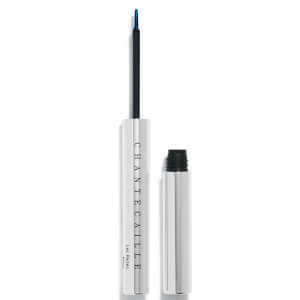 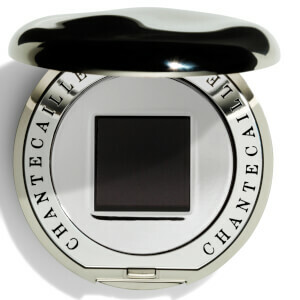 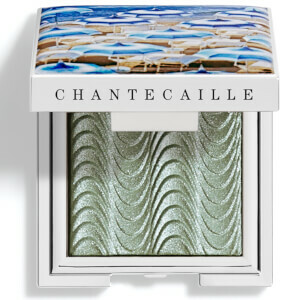 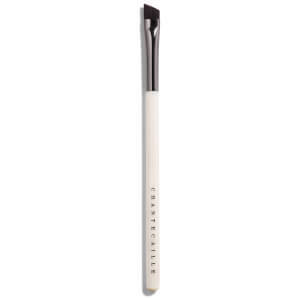 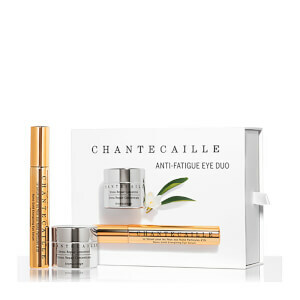 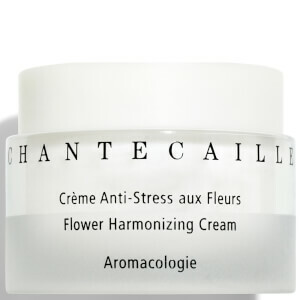 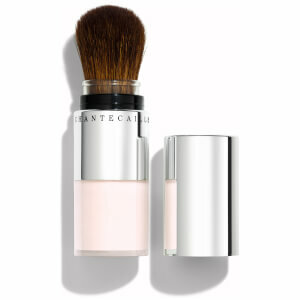 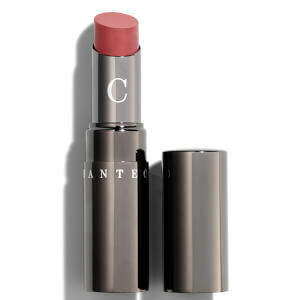 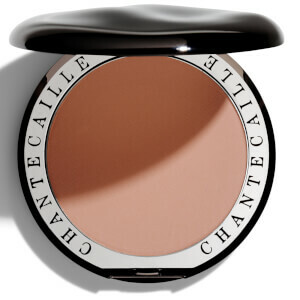 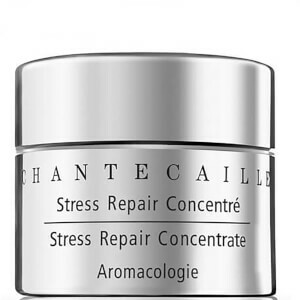 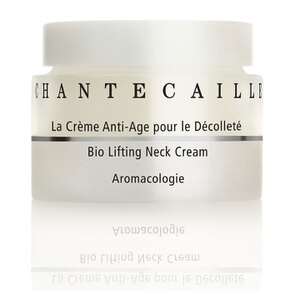 Shop Chantecaille skincare at Coggles with free UK and EU delivery available.